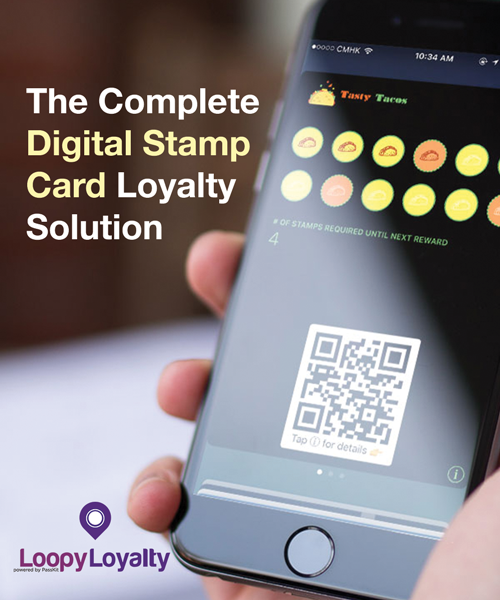 Loopy Loyalty, the digital stamp card solution that requires no app and brings your brand in your customer’s phone just got smarter. 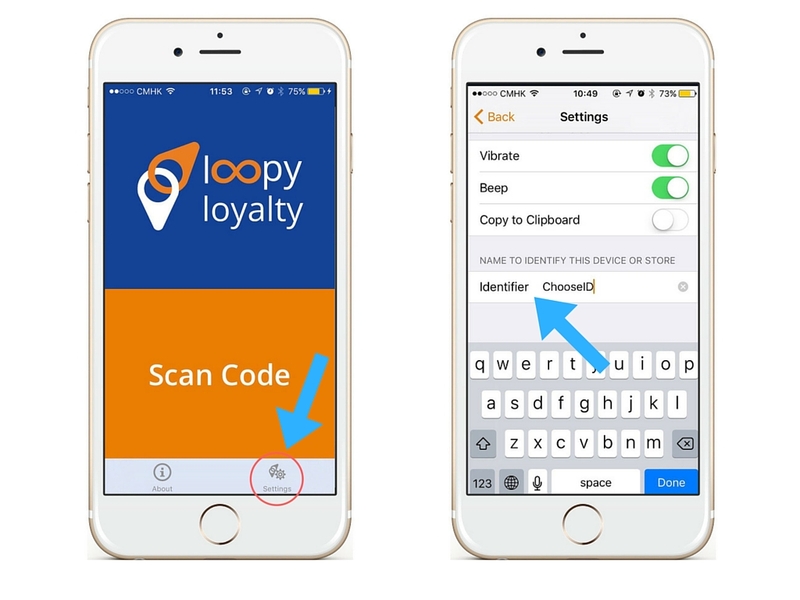 After making it available for free earlier this year and due to high demand from our clients, we have recently decided to unlock a new feature that will make Loopy Loyalty users even more successful. It is now possible, in fact, to track how many scans and stamps have been applied to your customers’ digital stamp-cards based on the id that you can arbitrarily choose for your scanning device. Before developing this feature, Loopy Loyalty users could not easily track where stamps came from. The only way to do it was to create a different campaign for each location (or scanning device). Users then had to go through each campaign one by one, until they found the information they were looking for. The location problem has been addressed and solved. Loopy Loyalty users can now easily find out which shop is generating more loyalty, engagement and happy returning customers. If you have multiple shops, you will now be able to see which shop generates more revenue and redemptions of rewards, or in case of multiple till locations, you can also track which till performs the best. As you can see in the sample chart above, it’s now possible to check how many scans (which could involve multiple stamps) have been given in any specified location, as well as how many stamps have been given in each of those locations. NOTE: when you move your mouse-pointer on the chart, it tells you the exact number of stamps/scansions. This new set of data is an extremely powerful tool, as it enables your business to test and implement your marketing strategies at a higher level with real time data on your customer behaviours and preferences. There is also an undefined ‘slice’ on the chart which will appear only if you stamp your customers’ cards without providing any identifier in the scanning app. Everything is comfortably available within the Loopy Loyalty analytics dashboard together with the other data, including number of cards given, number of redeemed rewards, stamps given, deleted cards, distribution of cards, and much more. Many businesses adopted Loopy Loyalty as a strategic marketing tool for their business. You can find some Loopy Loyalty case studies by visiting this link. Paper is dead… The vast majority of your customers currently own a smartphone, and depending on where your business is located, up to 90% of those customers want to get their loyalty cards, memberships and tickets directly into their phones. So, what are you waiting for? 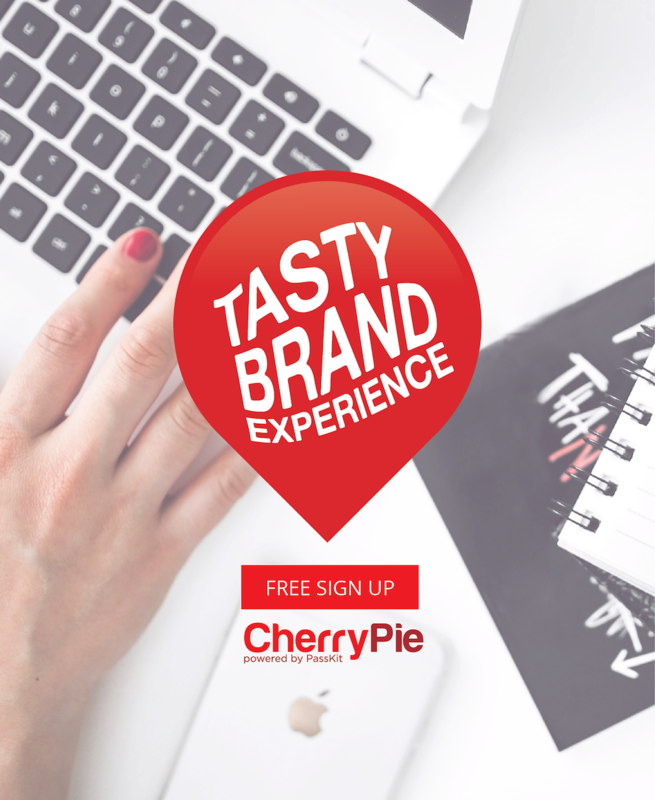 If you haven’t already, visit loopyloyalty.com, create your free Loopy Loyalty account and start using it free of charge NOW.